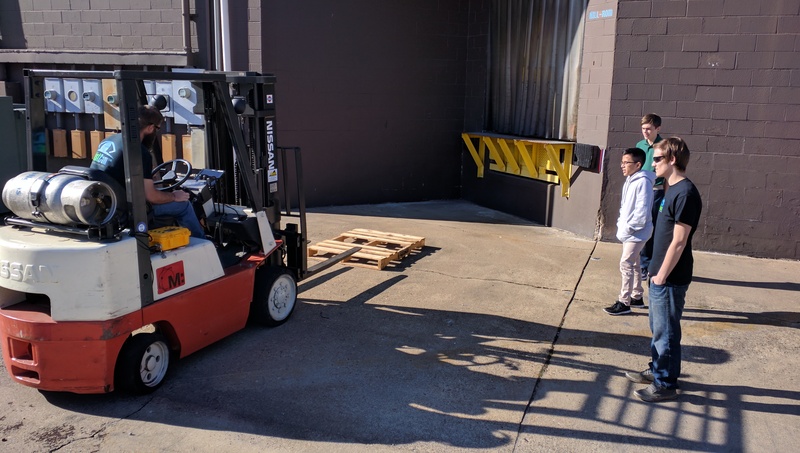 Norfolk, Virginia – Friday, November 10, 2017 – Netarus with MissionMobility hosted the students in the Foundation in Engineering from Peninsula Catholic High School (peninsulacatholic.com). 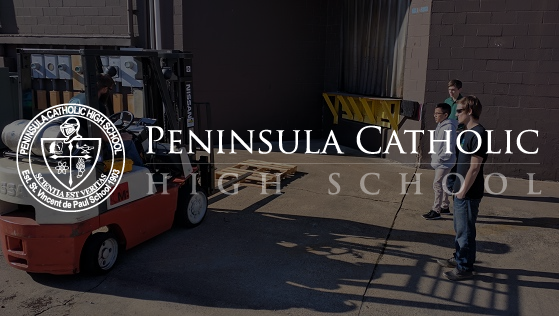 Peninsula Catholic High School’s Foundation in Engineering program is part of the STEM (Science, Technology, Engineering and Math) program (ed.gov/stem). The high school students were working with robotics and learning about various techniques including soldering, AutoCAD, Internet networking concepts and even learning about technologies used with fork lifts. The Foundation in Engineering program guides the students through the various disciplines of engineering, researching and prototyping. “Netarus is happy to host with MissionMobility the Foundation in Engineering students from Peninsula Catholic. 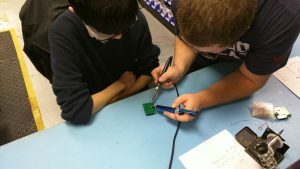 Exposing students to the latest technology gives our team the ability to give back to the community and encourage more students to see what happens in the real-world with technology. Understanding these concepts are critical to growing STEM education within our area and we hope these students continue to learn beyond today’s open house,” explains Chris Machut, Chief Technology Officer with Netarus.